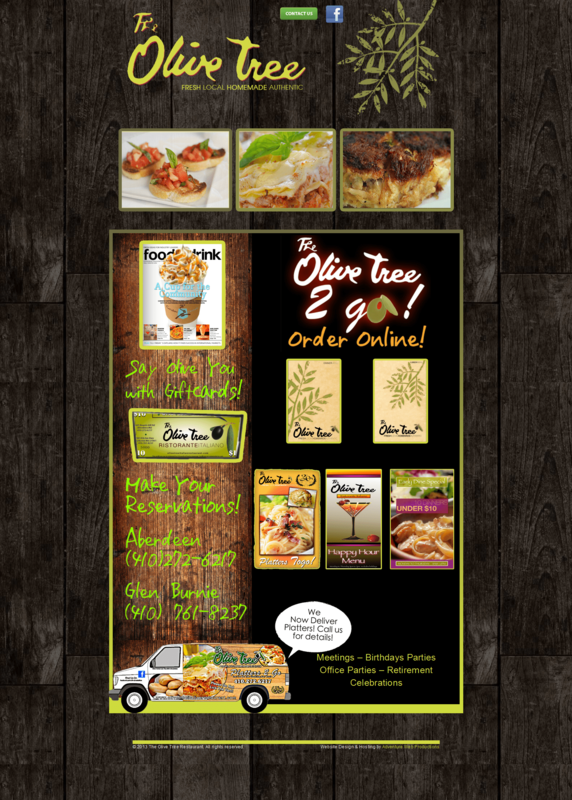 Search for a restaurant in Maryland that serves local seafood and fresh Italian cuisine and you will find The Olive Tree in Glen Burnie and Aberdeen. The restaurant, run for over 20 years, has generated a favorite dish among its diners; the signature seafood fettuccine. The plate consists of sweet crab meat, sea scallops and tender shrimp tossed with homemade fettuccine pasta and Olive Tree’s signature Alfredo sauce. All dishes are made from scratch and use local ingredients from the Chesapeake region for an authentic experience. To view the menu or make reservations visit the new site at http://www.marylanditalianrestaurant.net.